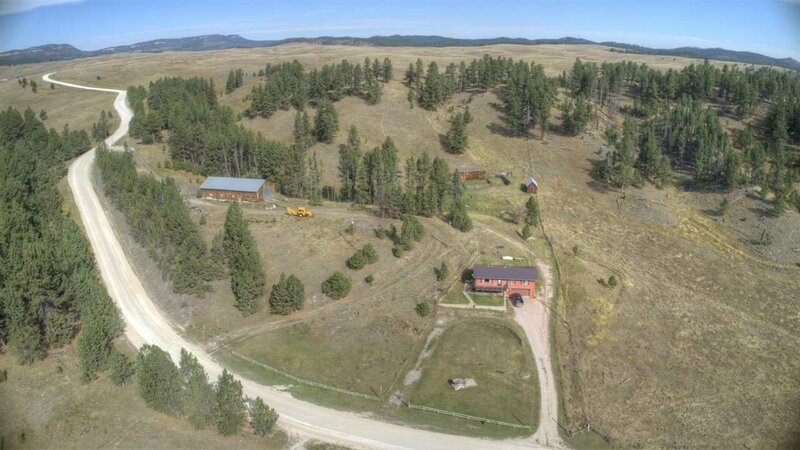 Call or text listing agent Jodie Simons at 605-641-1723 at CENTURY 21 Spearfish Realty. 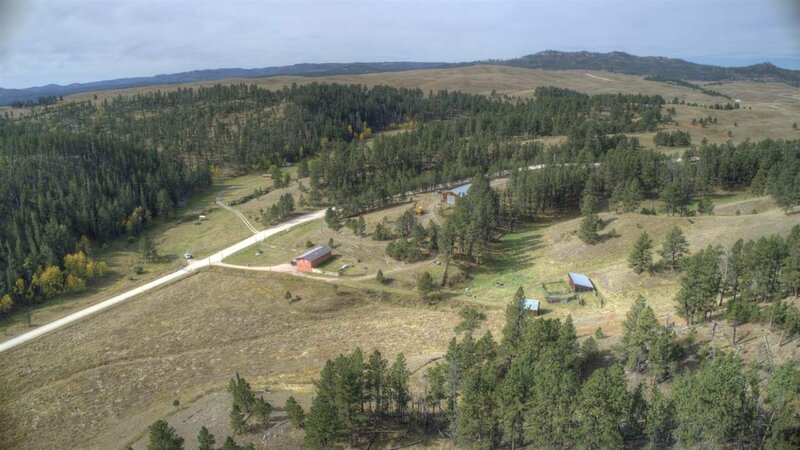 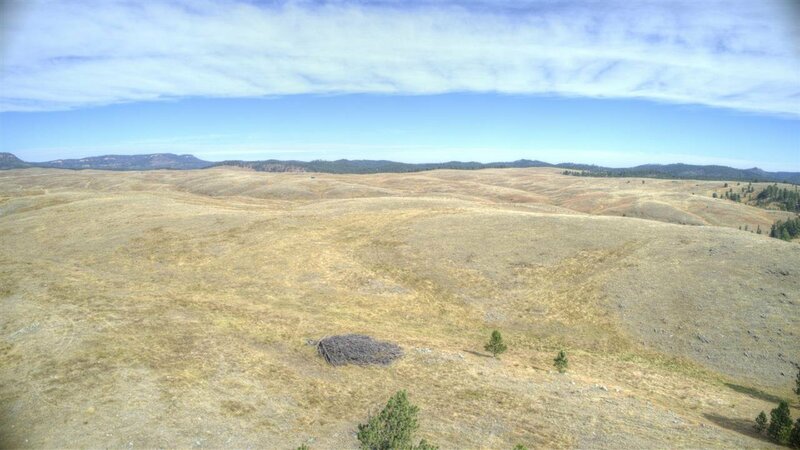 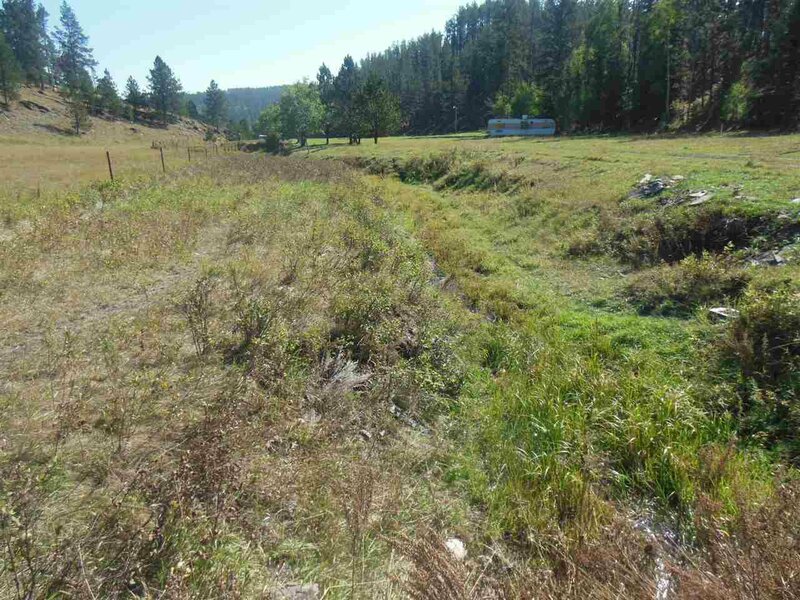 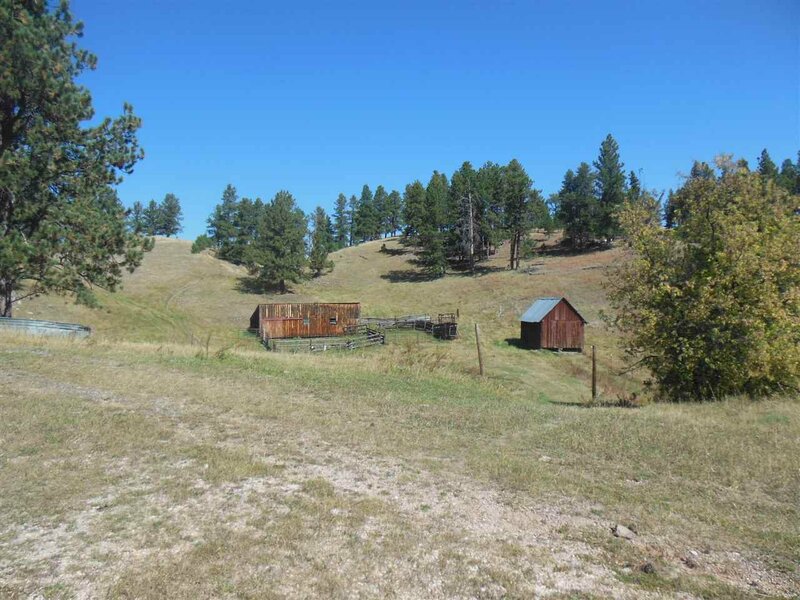 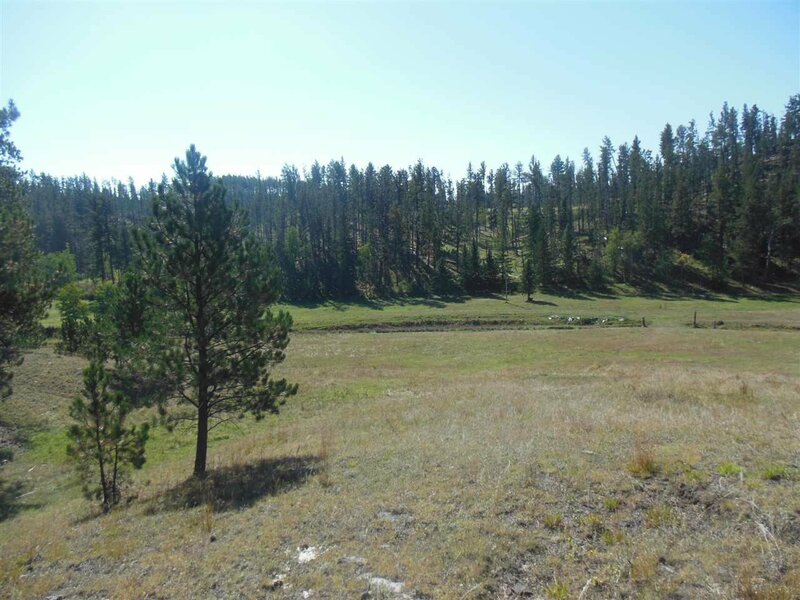 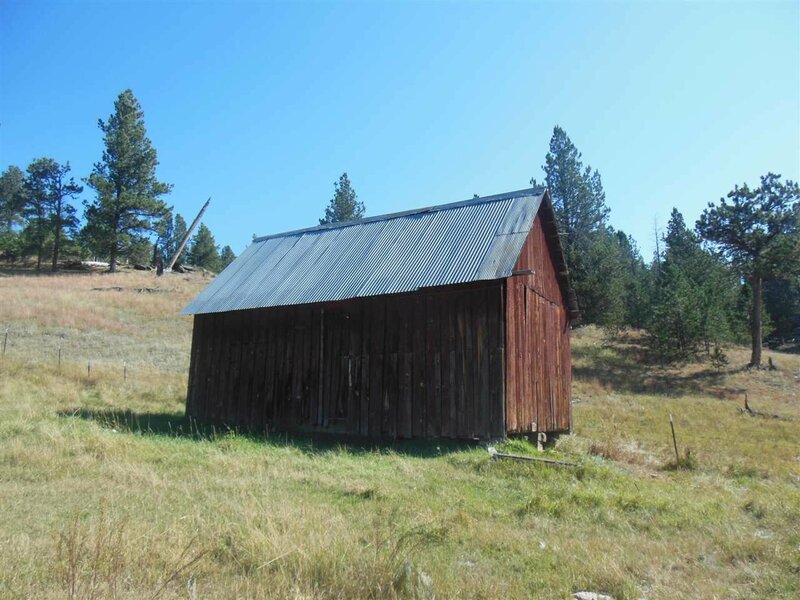 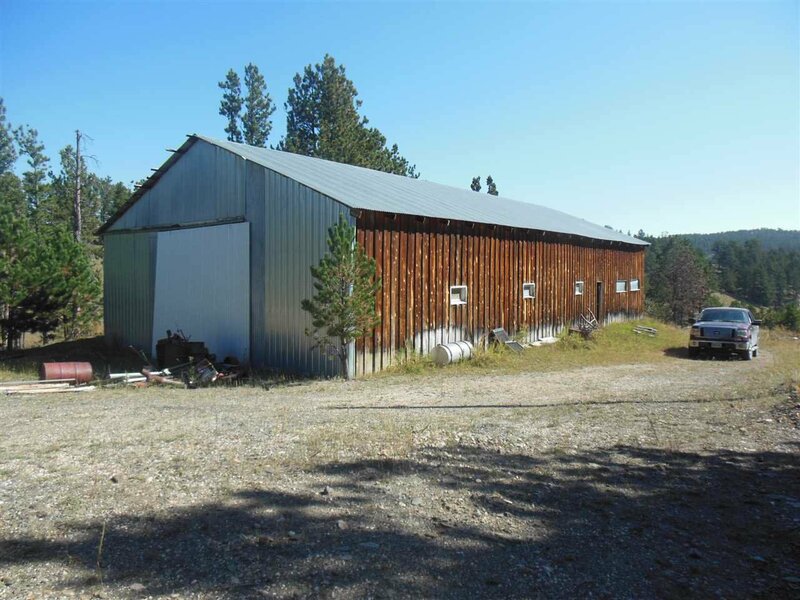 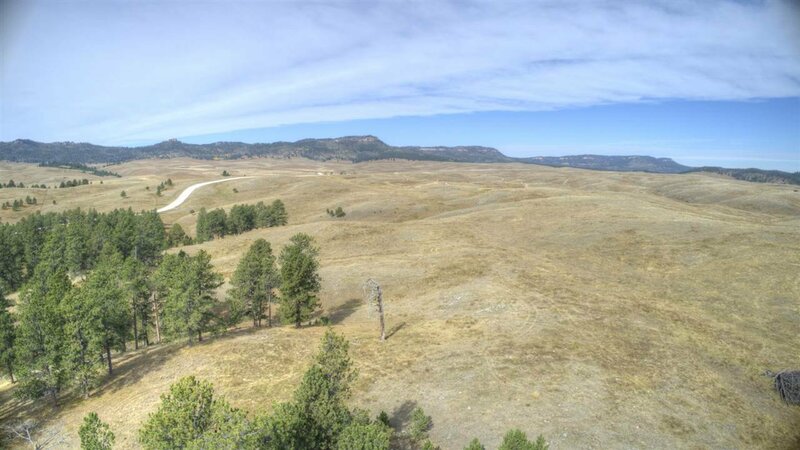 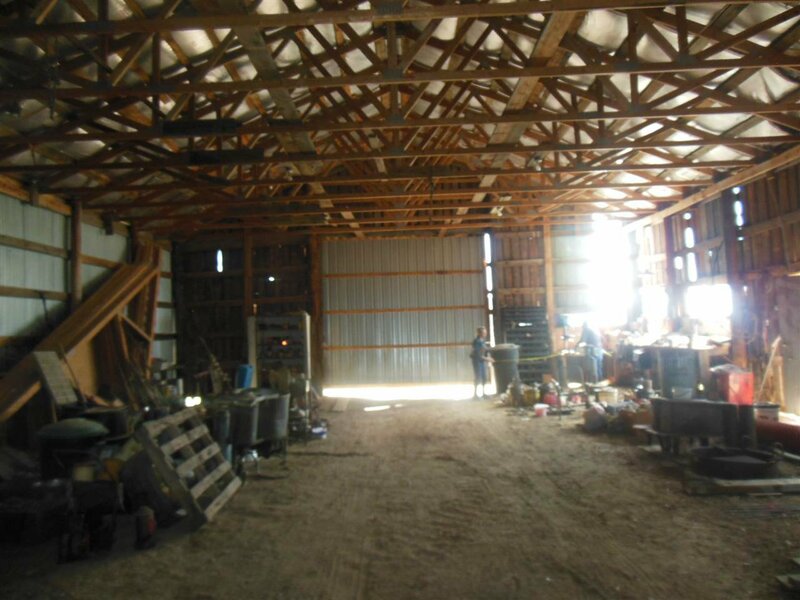 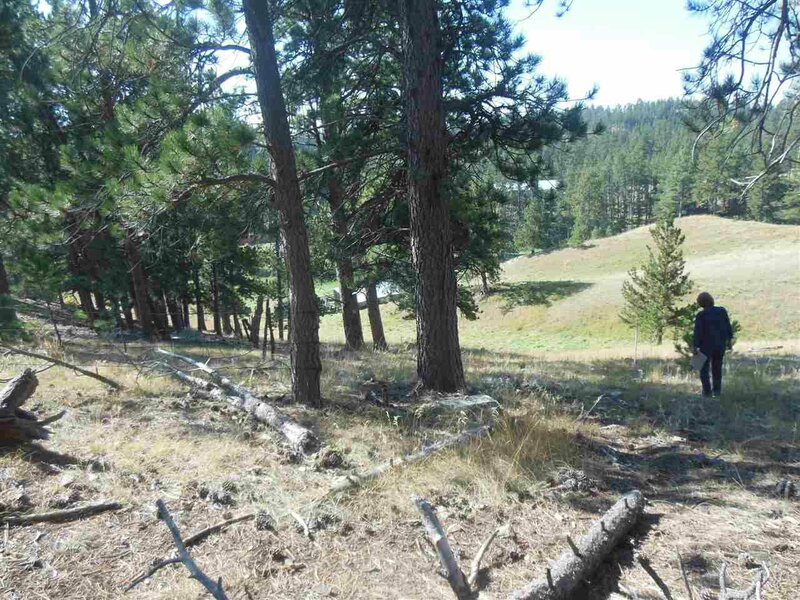 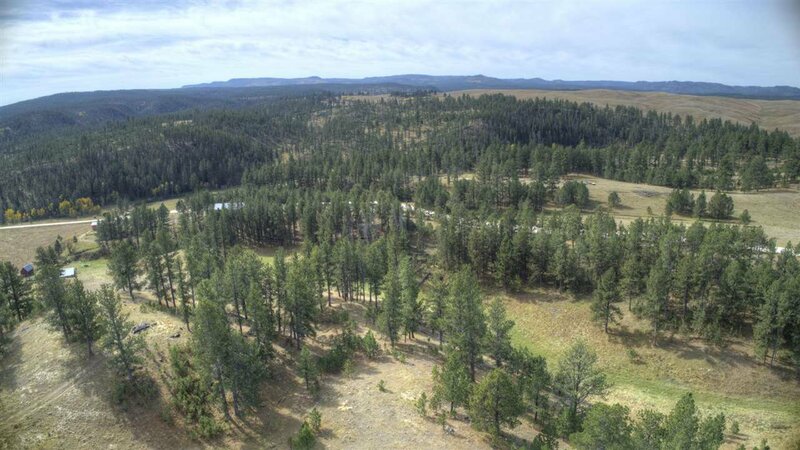 160 acres in the Heart of the Black Hills! 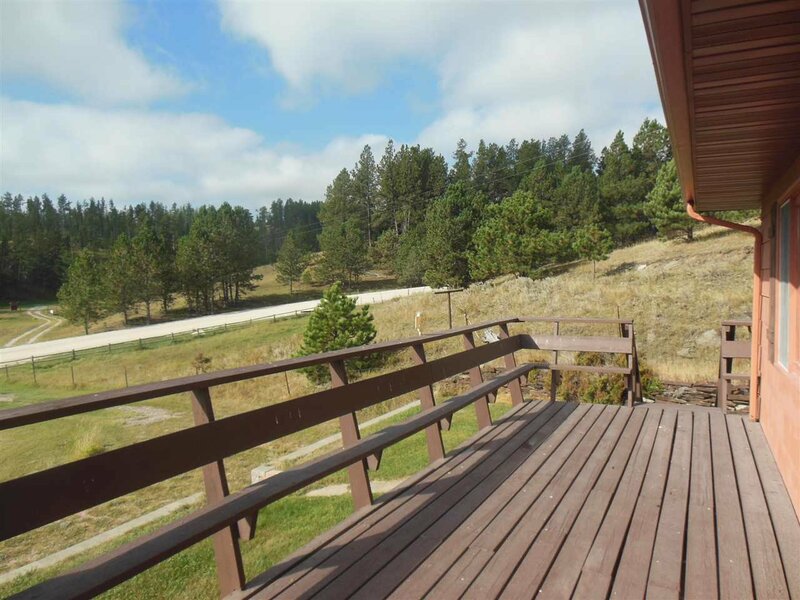 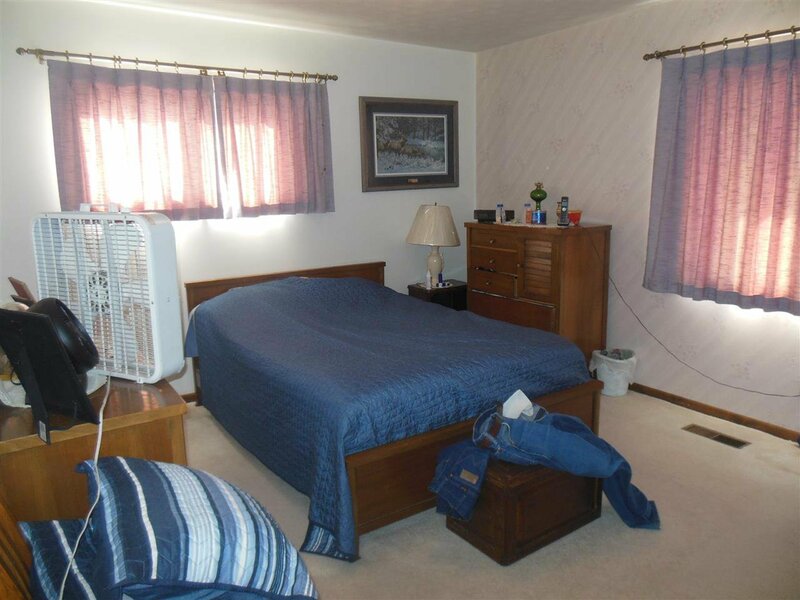 Close to fishing at Deerfield Lake and Pactola, hunting, skiing & snowmobiling. 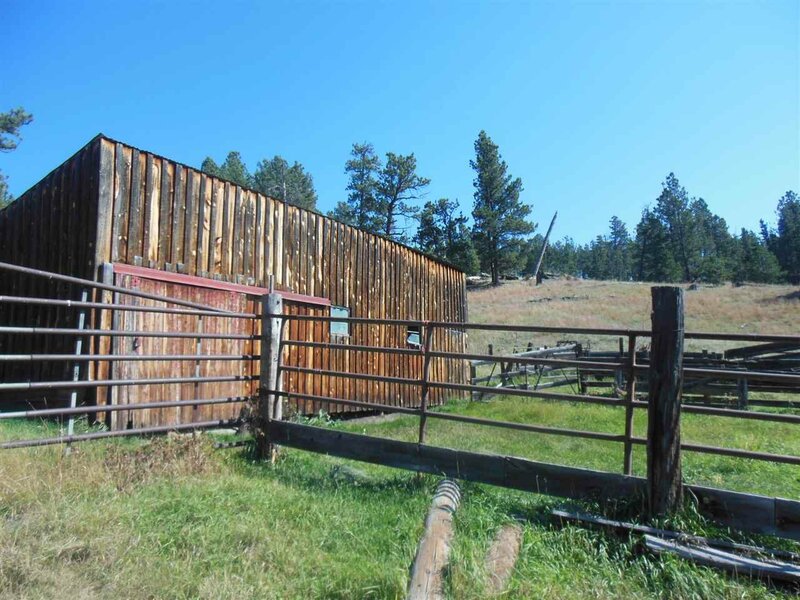 Secluded but not remote. 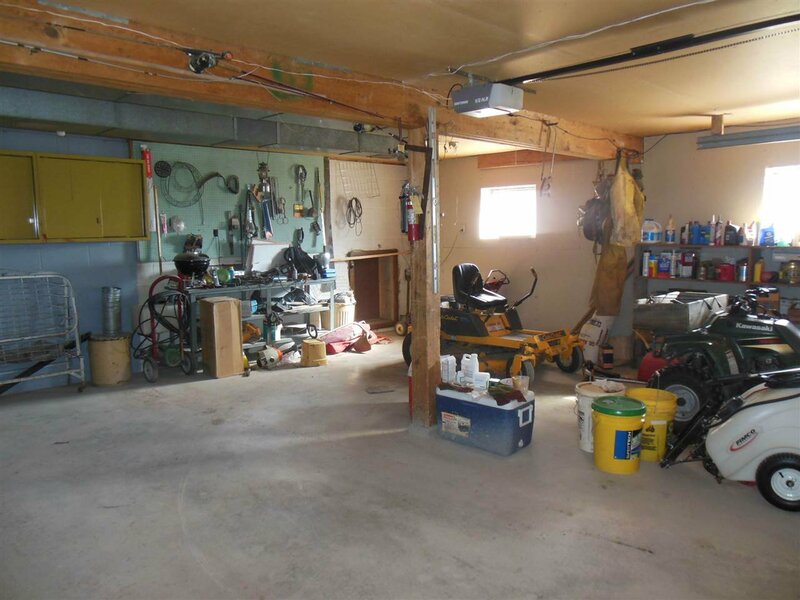 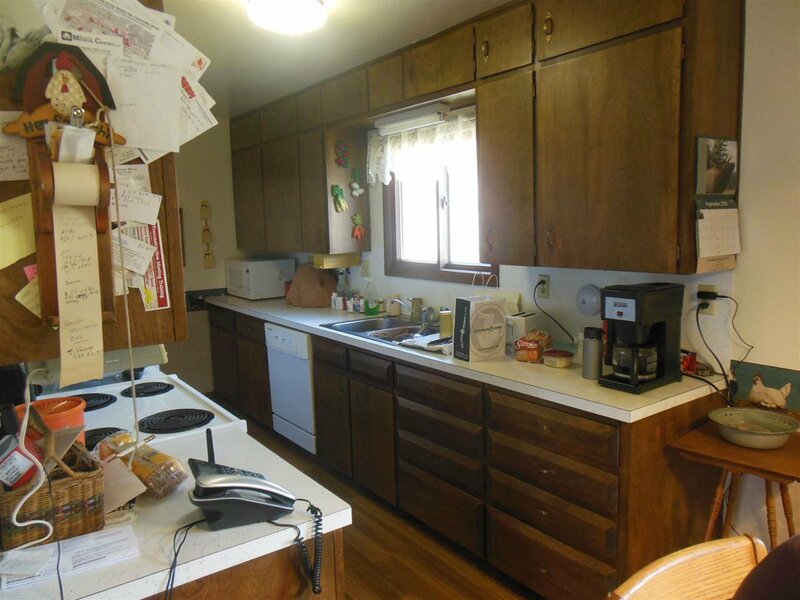 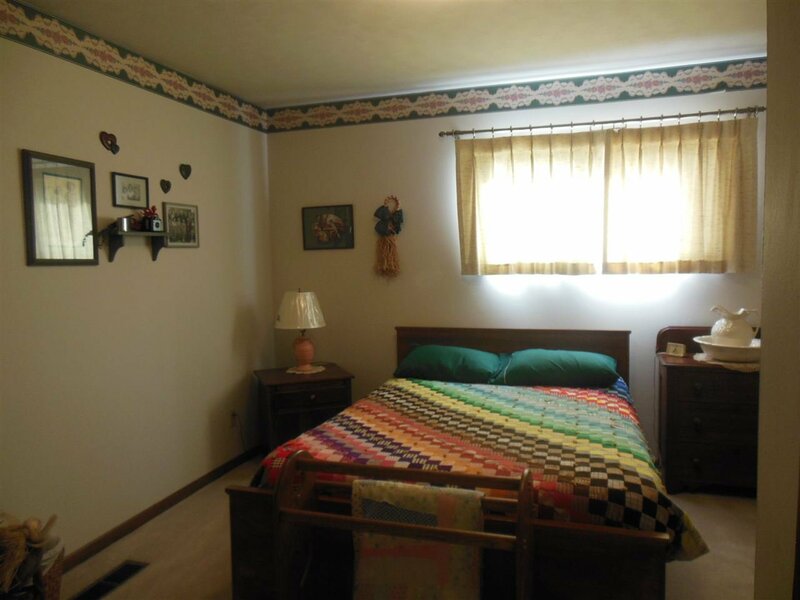 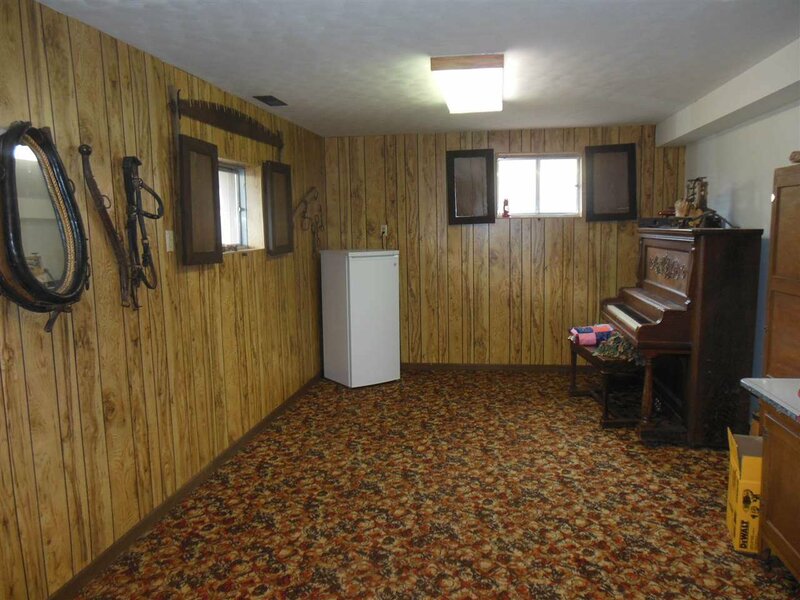 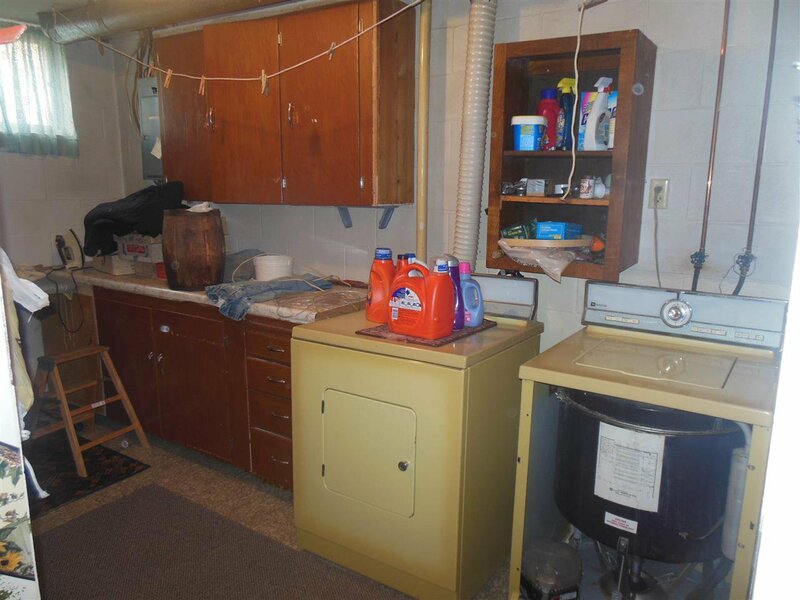 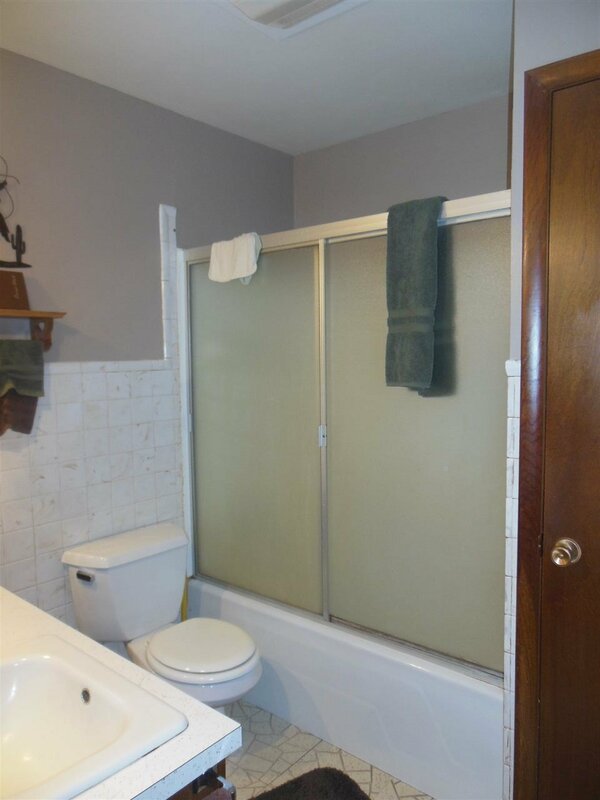 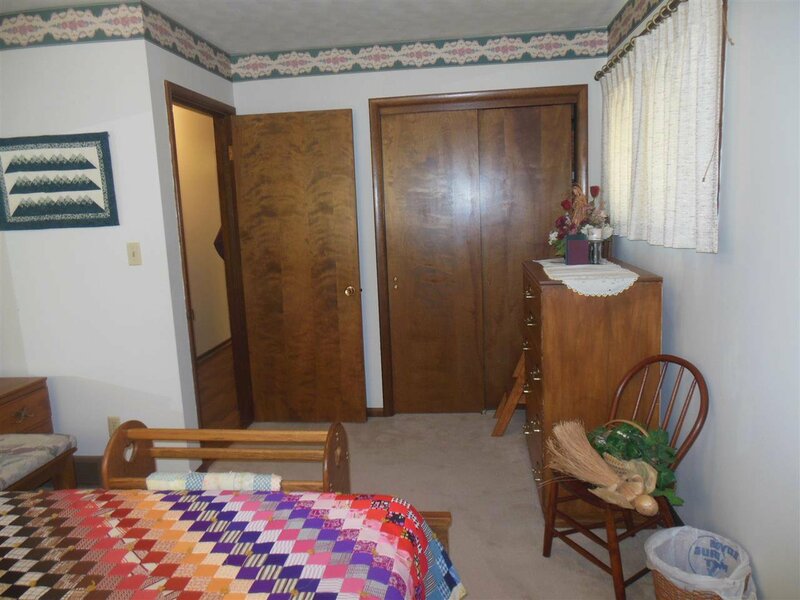 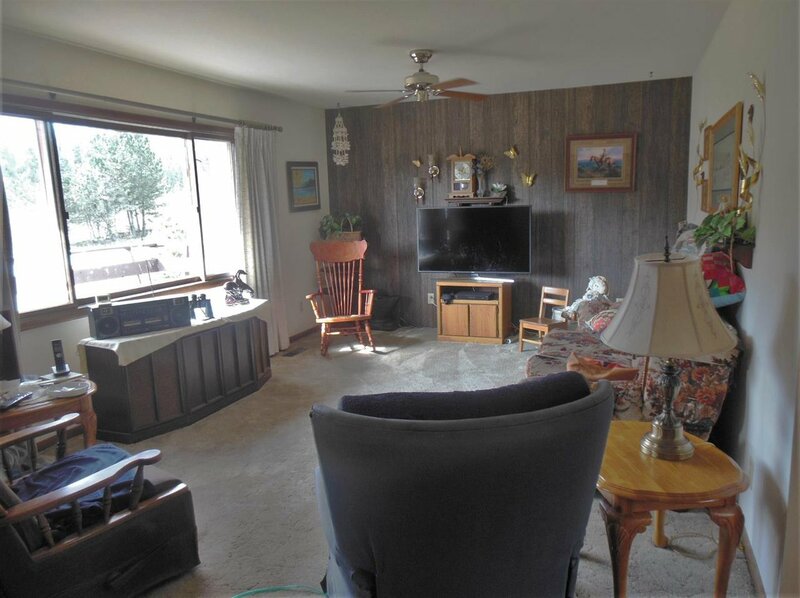 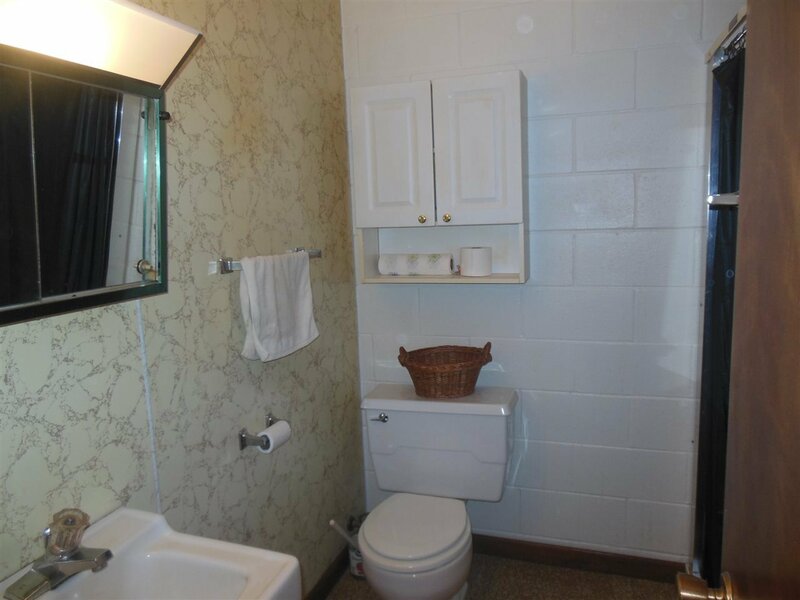 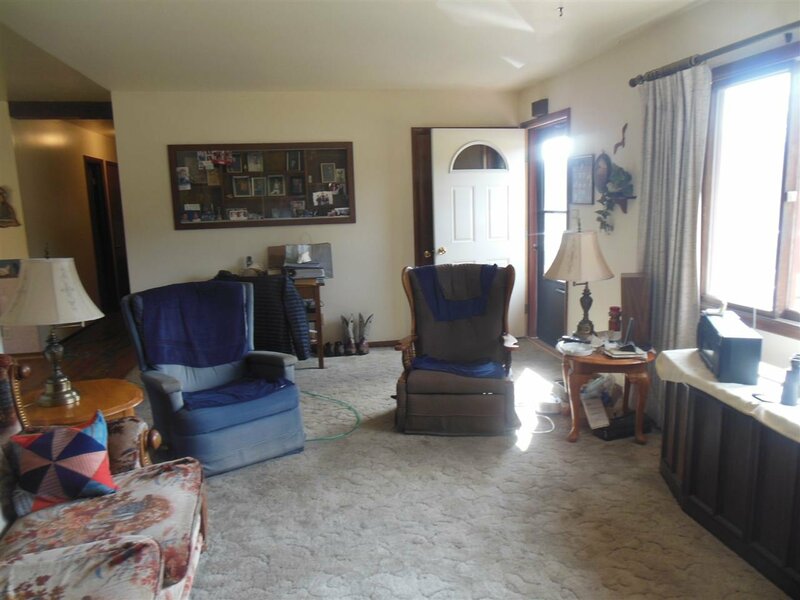 Three bedroom, 2 bathroom home with an attached garage plus a 40x75 shop building. 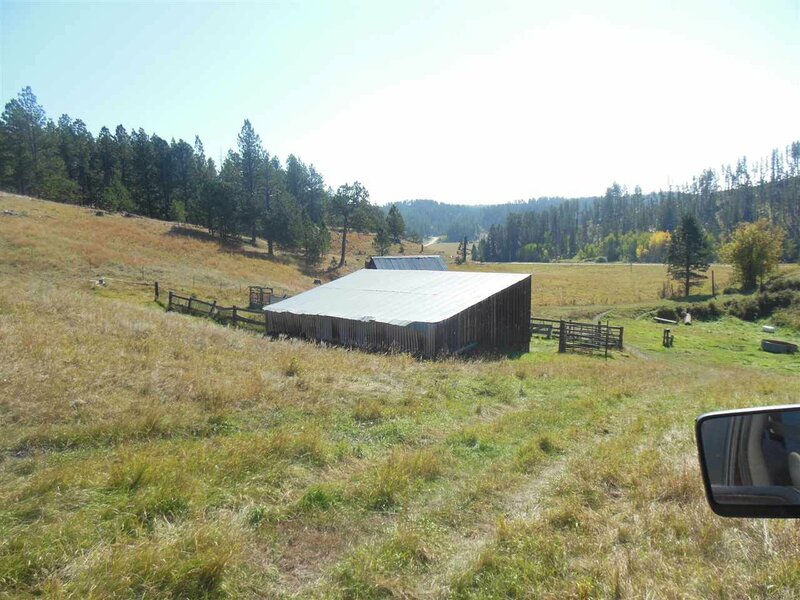 Private well, abundant wildlife and amazing views. 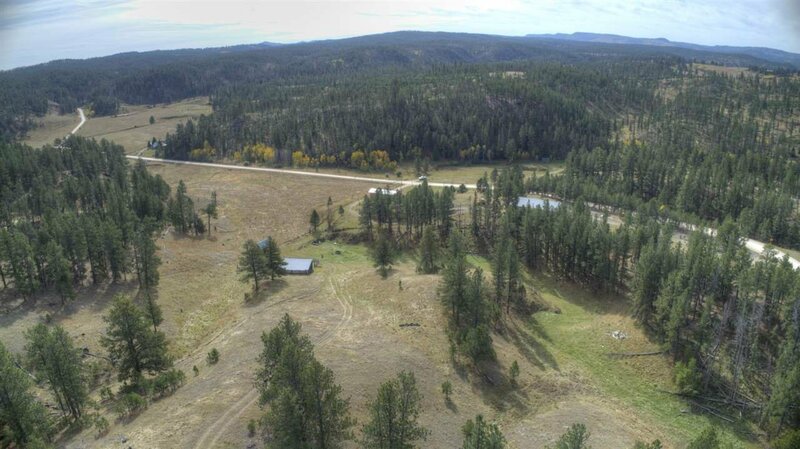 Well is 140' depth. 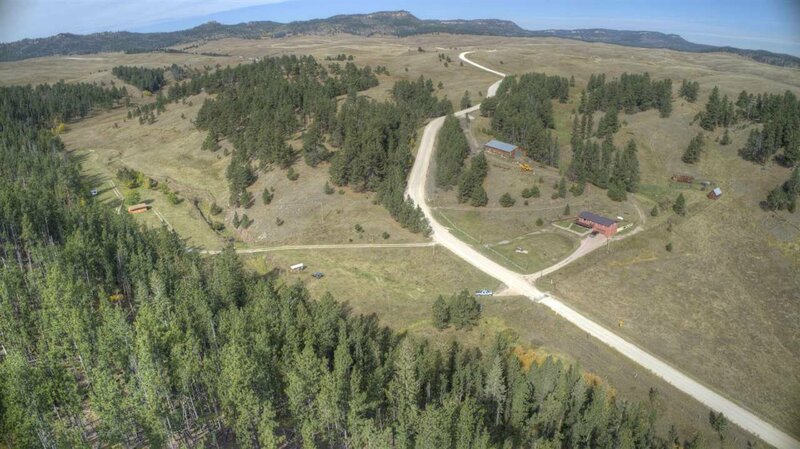 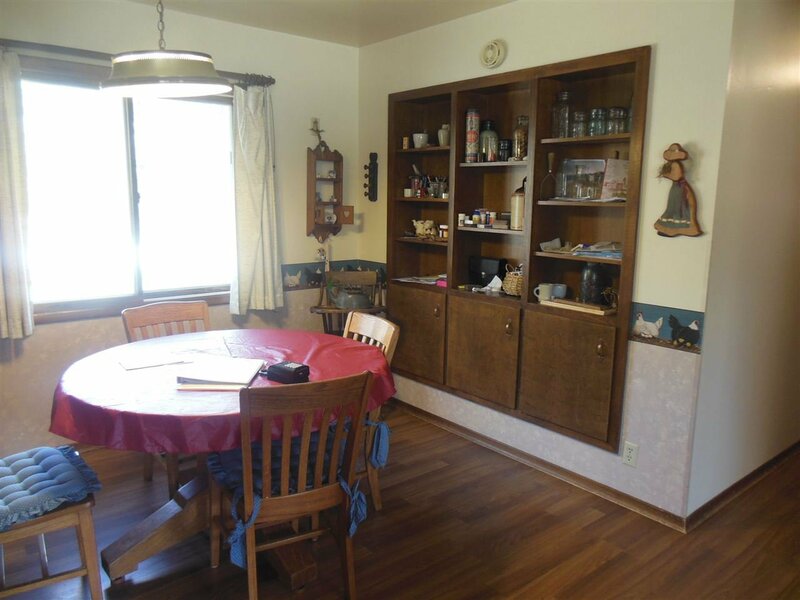 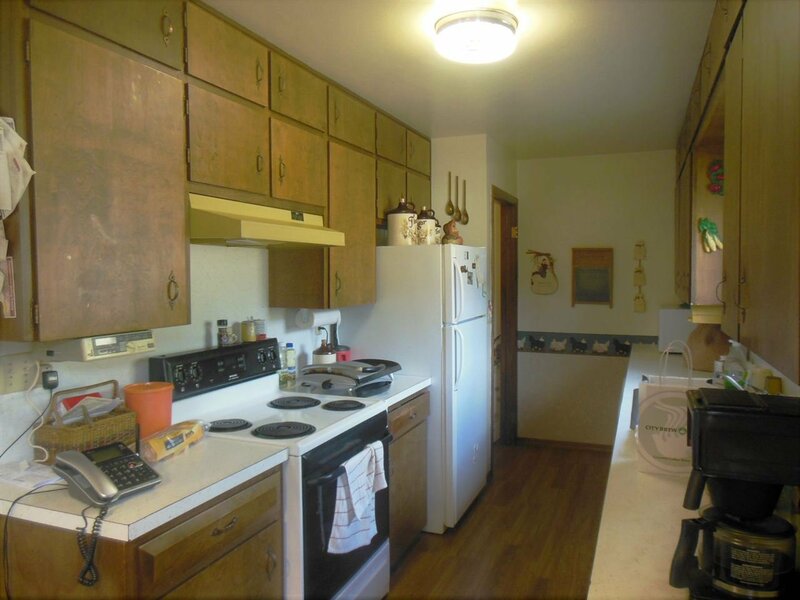 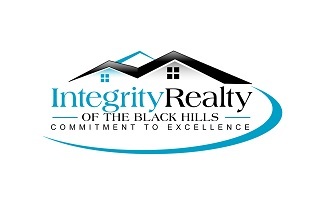 Listing courtesy of Century 21 Spearfish Realty.